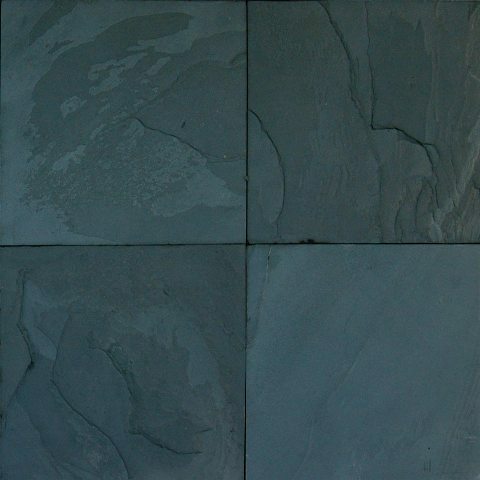 Premium Black Slate Classic 12x12 Gauged are deep and rich black with deep blue undertones. They are available in a variety of sizes and recommended uses include flooring and walls in both residential and commercial projects. Tiles arrived packaged very well amd unbroken. They look fantastic... amazing price for the quality. Your Premium black slate tiles really give a classic look to my home.